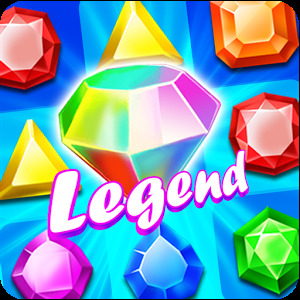 Gems Super Legend is an addictive Match 3 jewels diamond game, on a match 3 game you need to match 3 or more Diamonds of the same kind. 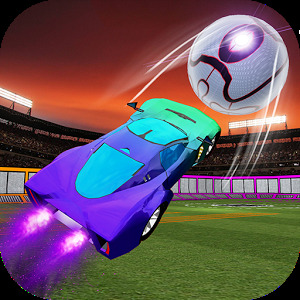 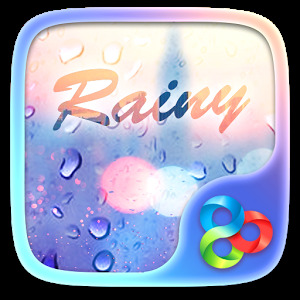 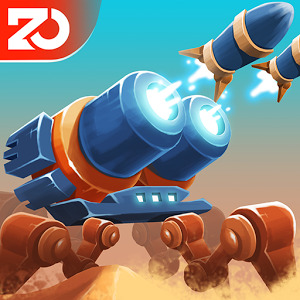 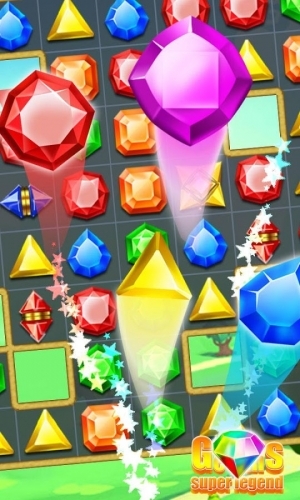 The game is an exciting arcade which will challenge you to develop a lightning-fast reaction time. 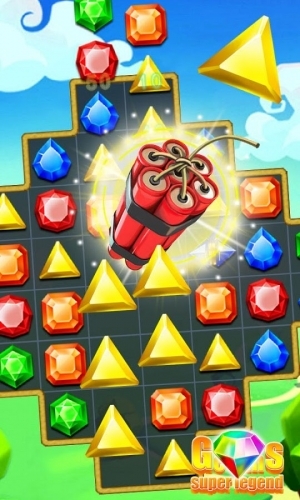 when you match more then 3 jewels you get bonus points but you also get many different boosts like mega bombs who make a hole in the screen and amazing lightning, to crush special game blocks like crates or walls you need to match 3 or more diamonds right next to the special items. 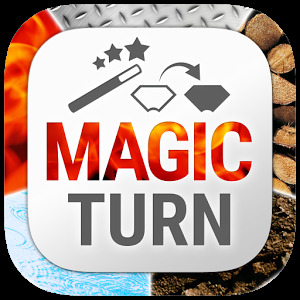 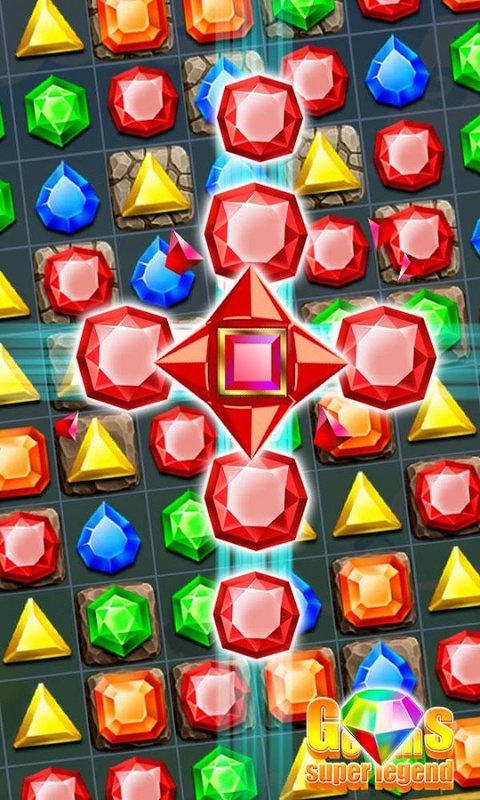 Create magic jewels and boosters and solve the puzzle like real stars, a legend or a king. Connect each diamond in a line and enjoy the beautiful and very addictive gem crunching effects. Swap gems in a row, create an epic avalanche and win this diamonds match 3 puzzle game like a star. 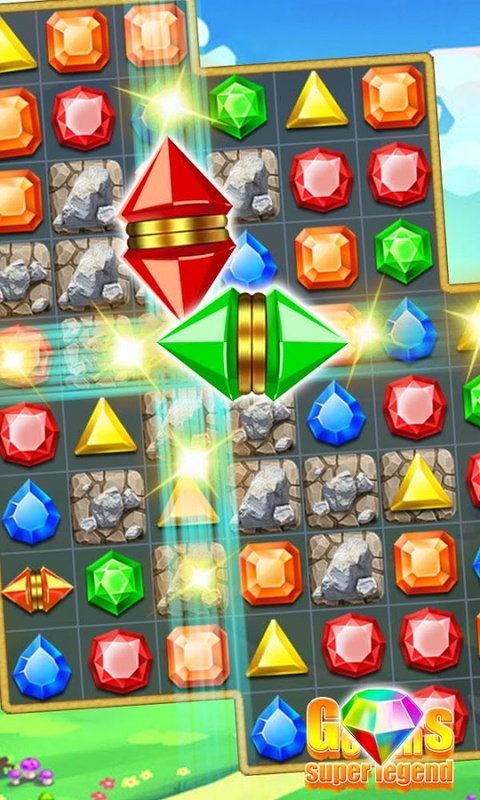 Join the Diamonds adventure,and dig your way to the jewels crush treasures! Become king and win the jackpot! 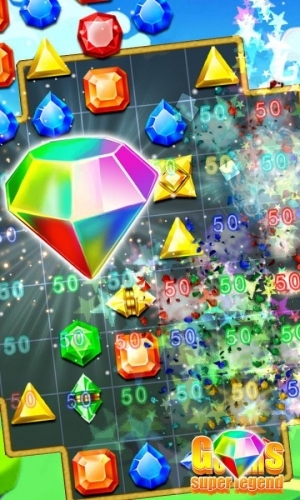 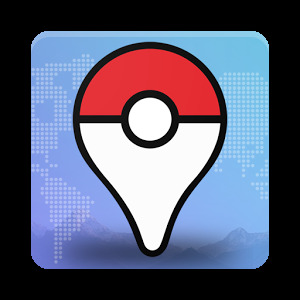 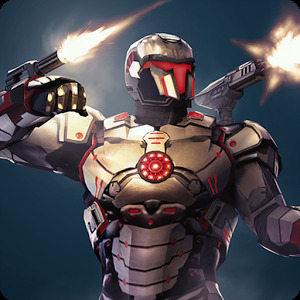 Use boosters to increase your score and top the diamond leaderboards.